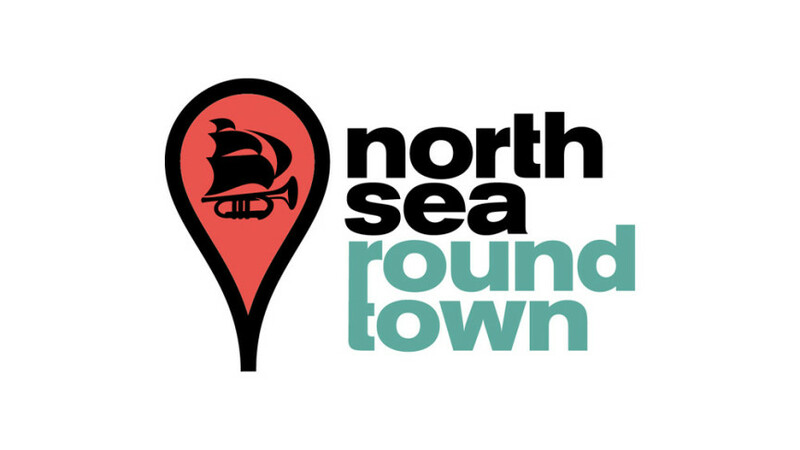 News | Estafest at North SeaRoundTown, June 29! Estafest at North SeaRoundTown, June 29! Estafest on a Sunday afternoon, performing at one of the most remarkable museums in Rotterdam, Free Entrance! Boijmans Van Beuningen, Museumpark 18 in Rotterdam.